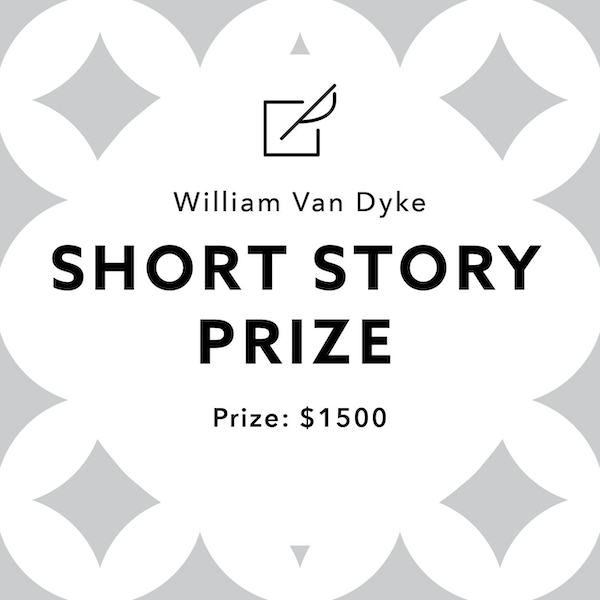 Ruminate Magazine announces the 2019 William Van Dyke Short Story Prize. This year's competition will be judged by award-winning writer Tyrese Coleman. The first-place winner will receive a $1,500 cash prize along with publication. A runner-up will receive a $200 cash prize and publication. The entry fee is $20 and includes a complimentary PDF copy of the prize issue featuring the winning work. You may submit one story per contest entry fee. Each entry may have up to 5,500 words. There is no limit on the number of entries per person. Entries must be previously unpublished (if it had a circulation of 500 or greater, in print or online, we consider it previously published). For the complete submission guidelines, please visit our website. Ruminate, located in Fort Collins, Colorado, is a nonprofit, reader-supported magazine that celebrates slowing down, encountering honest art and storytelling, and living awake.